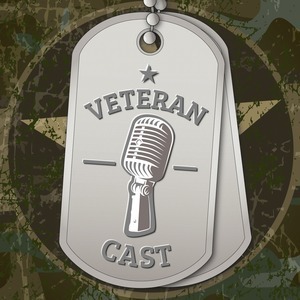 We found 1 episode of Veteran Cast with the tag “veterans administration”. Joe Biggs is a combat veteran of the United States Army, twice awarded a Purple Heart while serving several tours of duty in Iraq and Afghanistan. Post-retirement, SSGT Biggs is a political investigative reporter who has a huge following online. Today, we're discussing his journey with PTSD.